Plumbers in Woodbury, NJ | AC & Heater Repair | HVAC Services | SPS Mechanical Inc.
New high efficiency furnace air conditioner u/v light electronic air cleaner. Replaced a UV light bulb for a UV light. 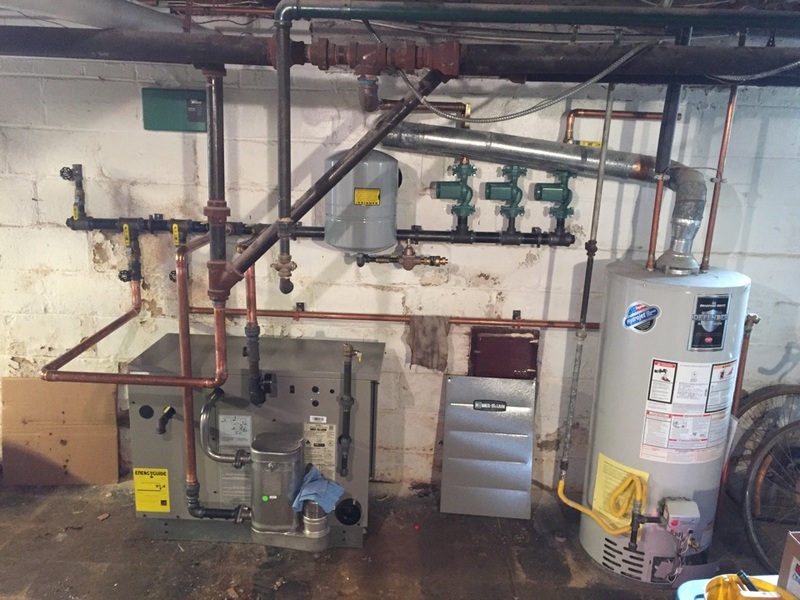 Since 1989, the hard–working professionals at SPS Mechanical have been offering outstanding plumbing, heating and air conditioning services in Woodbury, NJ. No matter what kind of project you have at your house, out technicians can help. From minor plumbing repairs to whole house heating conversions, our experts can do it. We take pride in our workmanship, our honesty and our commitment to our customers. Give us a call today to learn more about our offerings. Your plumbing can really make or break your home. If you have a pipe leak, it can cost you a lot of money in property damage and repairs. That’s why you need a professional plumber with over 20 years of experience providing top quality plumbing services in the Woodbury, NJ area. The plumbers at SPS Mechanical have experience working on all kinds of Woodbury, NJ plumbing repair projects from basic clogs to whole house re–piping projects and water treatment services. We offer not only plumbing repair, but also plumbing installation, replacement, and maintenance services. If you need new pipes installed or your water heater replaced, we are the Woodbury, NJ plumbers you can count on. We have served the area for more than 20 years, and we’ll take care of your septic system, garbage disposal, and any other plumbing service you need. For more information about the services we offer, give us a call today! When you need heating services for your home in Woodbury, NJ, you want a company that can do it all. At SPS Mechanical, our heating technicians provide a full range of heating services. We offer everything from boiler, furnace and heat pump installation to geothermal, energy recovery ventilation and humidity control systems. Contact the experts at SPS Mechanical today to learn more. SPS Mechanical provides trustworthy and competitively priced air conditioning services in Woodbury, NJ. 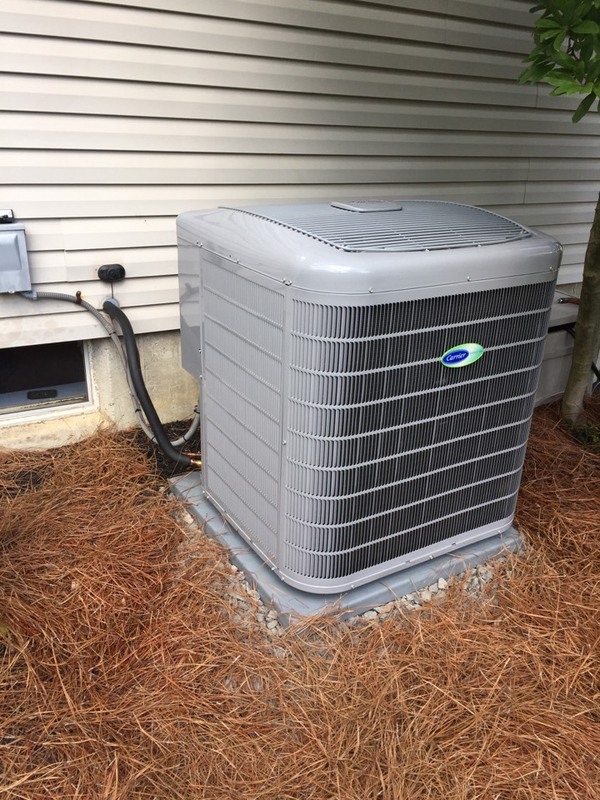 If you’re interested in repair or maintenance services for your current unit, our technicians have experience working on all types and brands of AC systems. We also offer installation of heat pumps, central air and ductless mini split systems as well. Call us today to learn more about how we can help you. Call SPS Mechanical today! Also, check out our promotions page to learn about all of the awesome deals that we have running right now! No fuss scheduling and estimate given. guys worked hard to get the block cleared, stayed late even after boss told them to come back the next day, very professional. Would use services again if needed!!! New boiler and water heater combo. Great job. Looks good, works good, cleaned up area, explained functional controls, arrived on time and worked full days, even coming in on the Saturday before Easter to complete the installation. Would hire again in a heart beat. Repaired and cleaned a furnace. Furnace is now back up and running. Performed a routine maintenance on a one zone heating system. Furnace is now ready for winter time use. Serviced an AC system. System is now properly running.